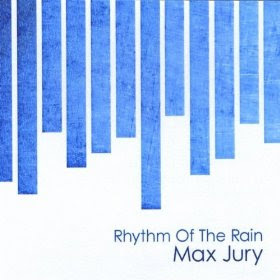 Max Jury has released an excellent new EP called Rhythm of the Rain, which leaves you momentarily satisfied yet overall impatient at the promise of what a full-length release might reveal. The subject matter might be what you expect from a college freshman like Max or hell, any given songwriter - songs of love and love lost. But it's obvious from the very beginning Max is no ordinary freshman or songwriter. His lyrical perspective expresses a universality beyond his years - and mine for that matter. His musical touch, though, is what drives it all home. Max has an unrelenting grasp on what makes music timeless. He refuses to box himself in by trends and displays a refreshing disregard for cheap gimmickry and hipster pandering. It's Max, his piano, spare accompaniment, catchy melodies, and his heart on the line. His music is pure. 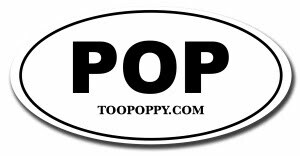 The sentiment is personal. The result is unforgettable. To quote a recent tweet of his: "human? like music?" Rhythm of the Rain is a must own.